The N-Vision HALO 25mm Thermal Scope, is N-Vision Optics short to medium range thermal Imaging Scope. Boasting a crystal clear 640×480 resolution display. 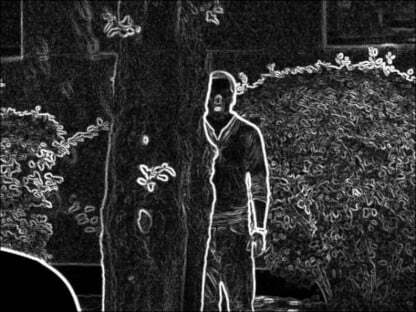 Equipped with a 25mm anti-reflective coated high speed F1.2 Germanium optical lens. Super Fast 60 Hz refresh rate and 12 micron core, So you do not get the unwanted thermal chop during high speed hunting. 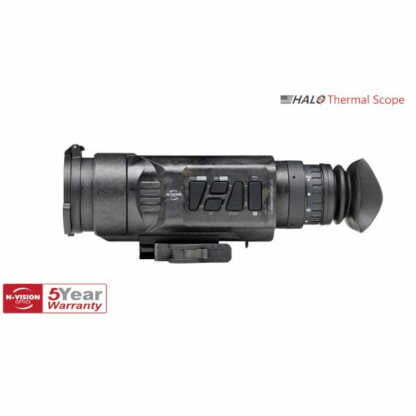 N-Vision HALO Thermal Rifle Scope is perfect for hunting, with target recognition out to 1120 yards. 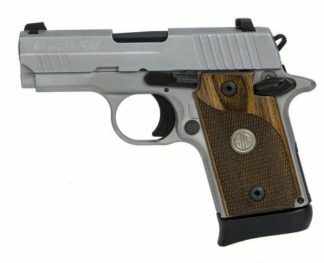 Equipped with a black hot, white hot and enhanced black edge detect, white edge detect polarity modes. These modes let you select the perfect polarity to enhance contrast and clarity in the viewing area of the thermal unit. 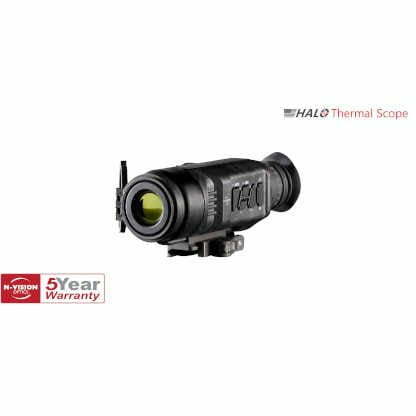 Because the HALO LR Thermal Scope is equipped with (ROI) Region of Interest, You can enhance image clarity at your point of aim. 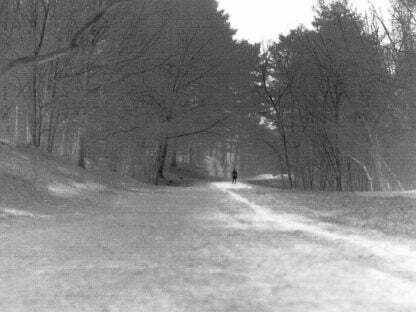 You can also pre-set your desired size of interest to 1/4,1/2,or full screen modes. 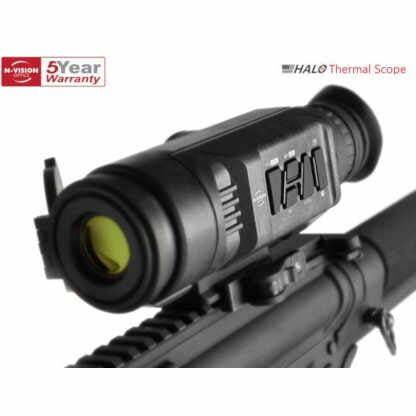 The N-Vision HALO 25mm thermal weapon sight has six available reticles to choose from. It’s fully weather proof with a IP67 weatherproof rating, and a outstanding 5 year warranty. N-Vision Optics HALO is more compact than the HALO-LR and a larger field of view, Making it the perfect scope for close range hunting. 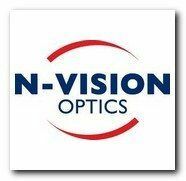 Shop more N-Vision Optics Thermal Online!